Hello. 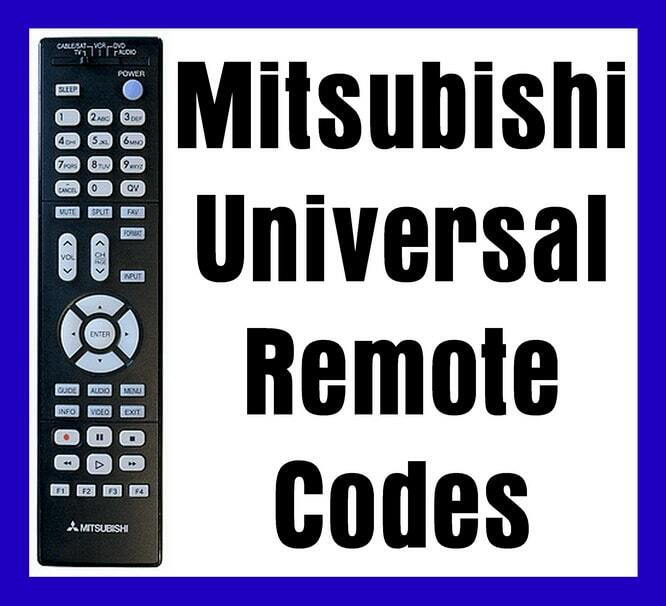 I need either the original or universal remote for a mitsubishi m-r8010. I have tried several universals, but to no avail. Can you help please! !